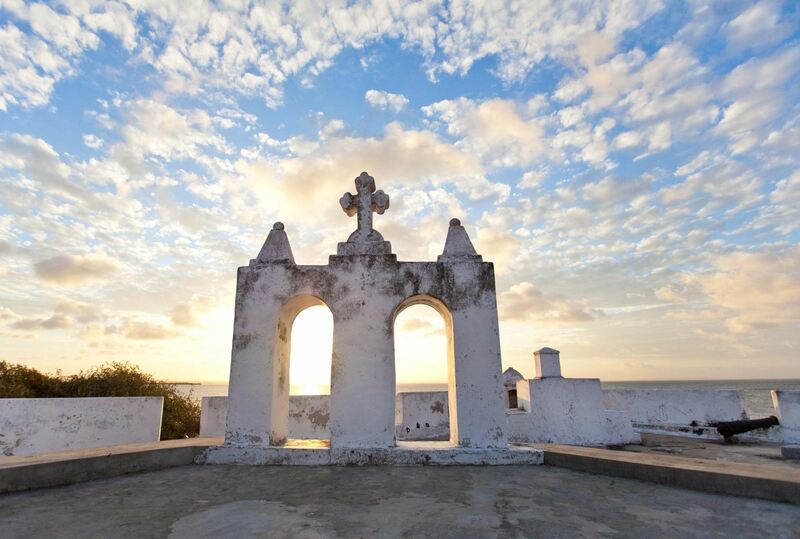 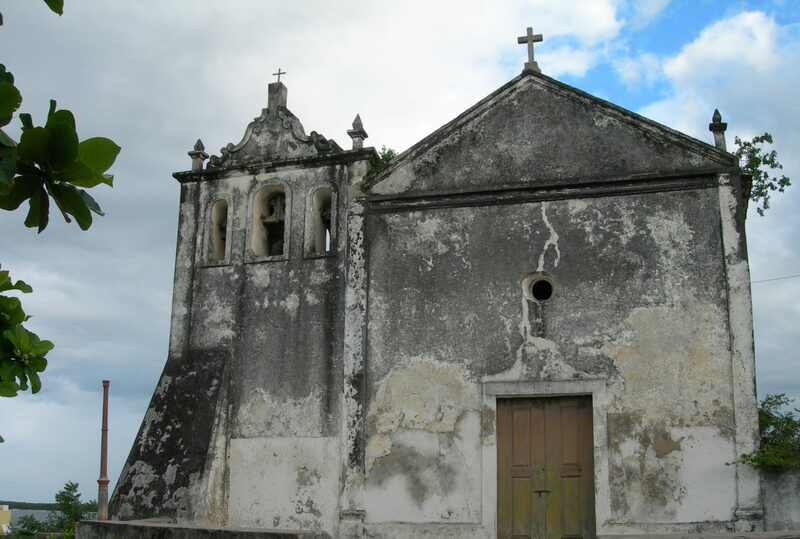 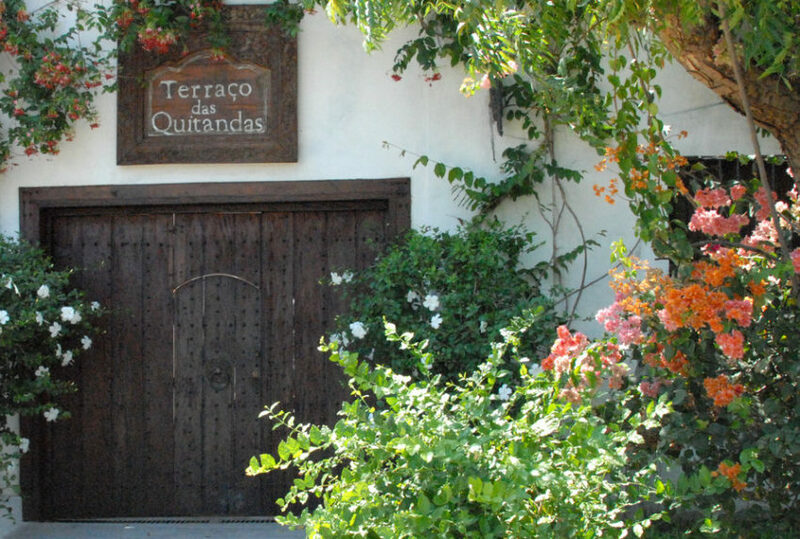 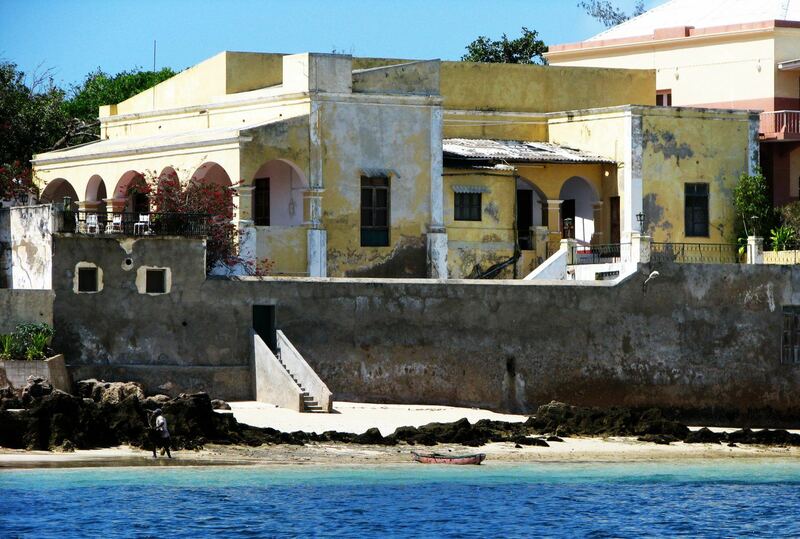 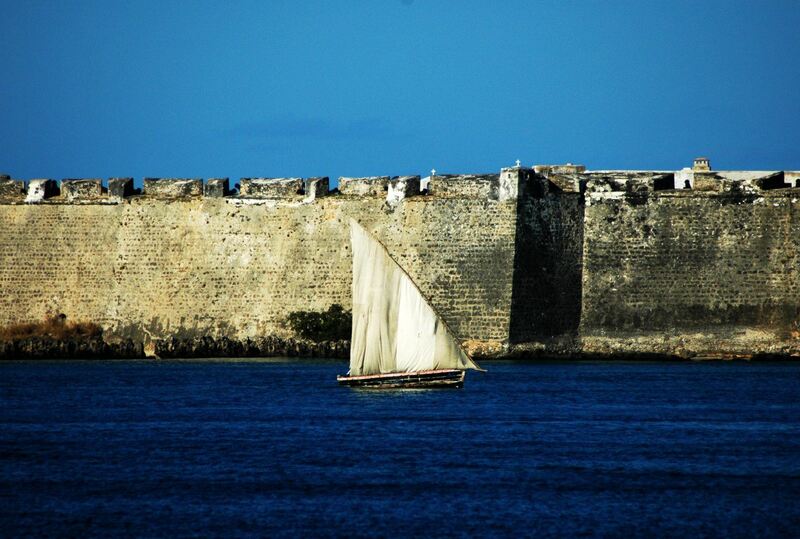 Its centuries old architectural, religious and trade secrets unravelling year in year out, your trip to historic Mozambique will plunge you into a world of sixteenth century streets, a melting pot of cultures, communities interlaced with Bantu, Arabic and European traditions, a cuisine and way of life that will, one day, be the envy of all Africa. 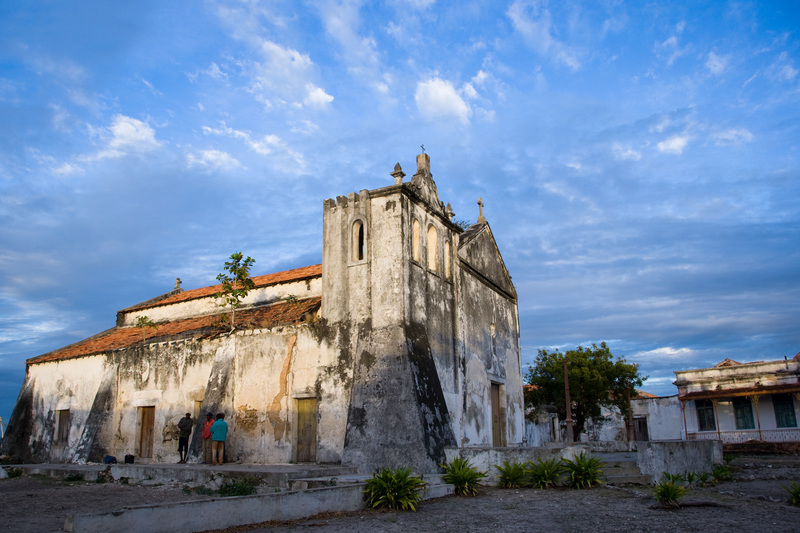 Following routes established by Arabic and European trading nations, visiting 500 year old markets, relaxing on beaches overlooking seas dotted with dhows, and staying in accommodation that in some cases contains beds made at roughly the same that America gained its independence from Britain, your journey into Mozambique’s past will take you to Ilha de Mozambique, a UNESCO city of historical importance, and to Ibo Island, once as vital to Arabic trade as Mombasa itself. 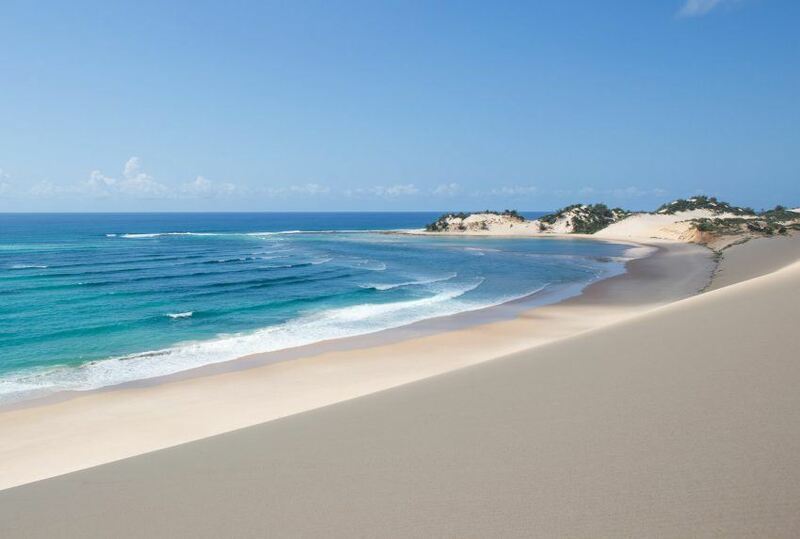 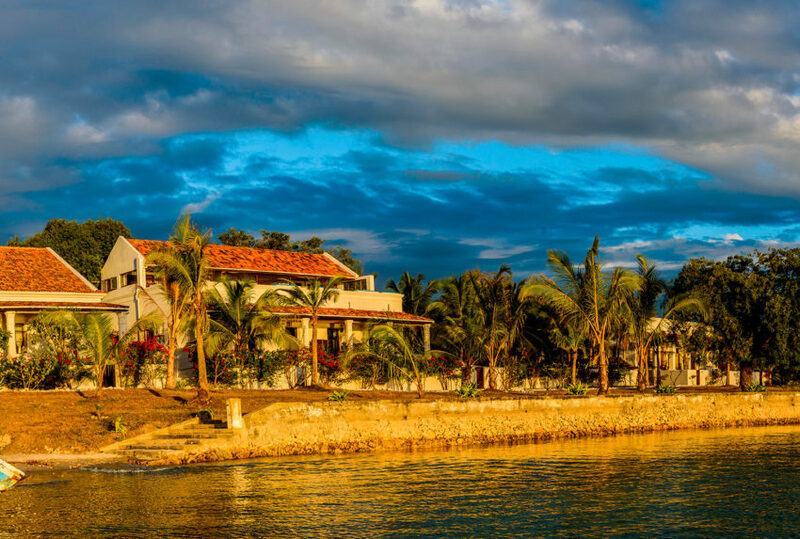 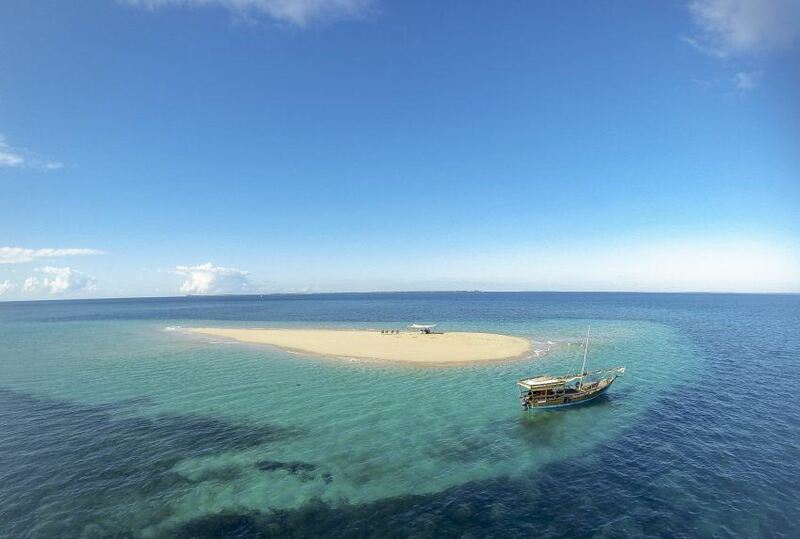 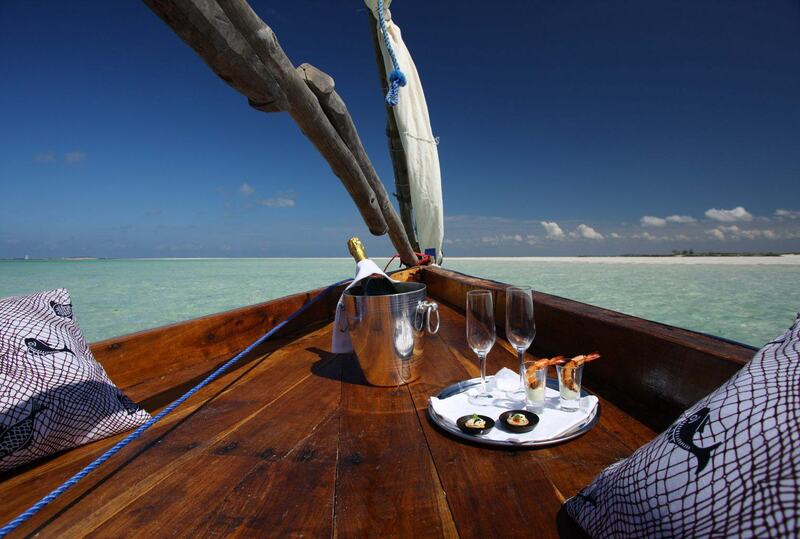 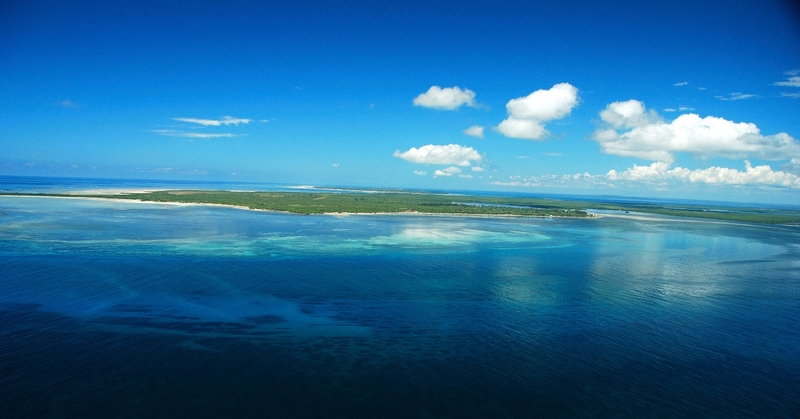 Given the opportunity to delve – experientially – into the living, breathing result of an extraordinary meeting of cultures, you will return from Mozambique refreshed, relaxed, amazed. 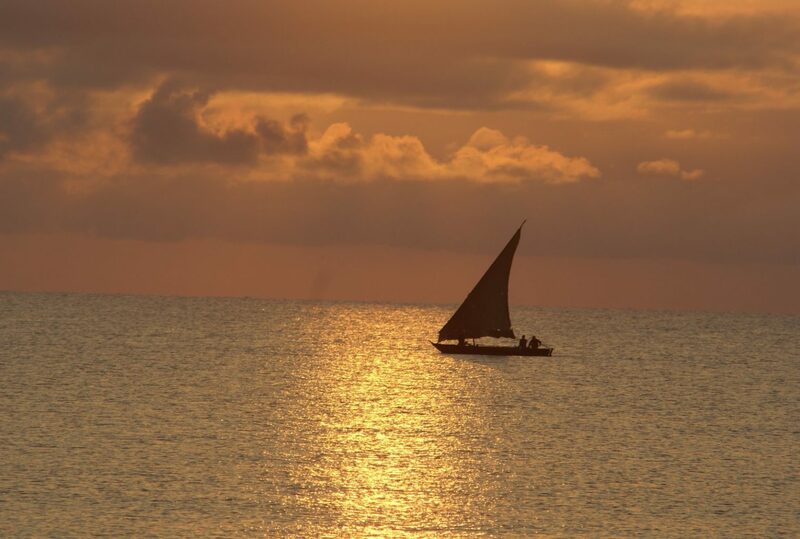 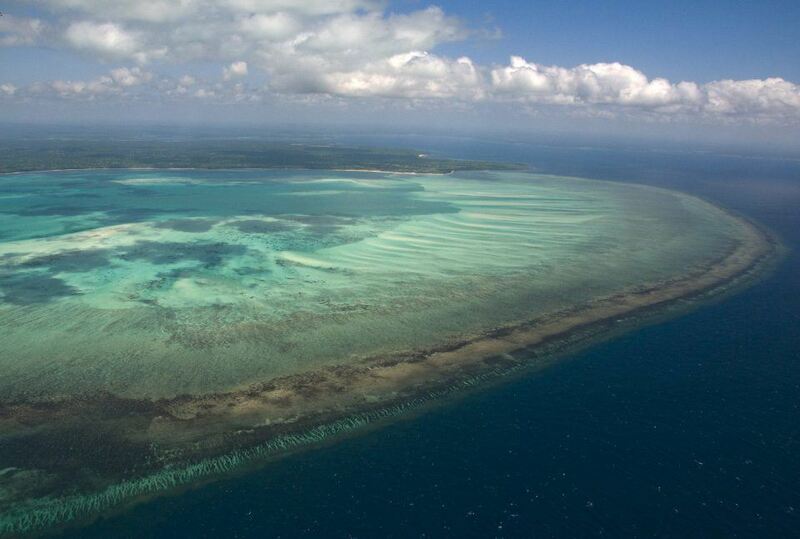 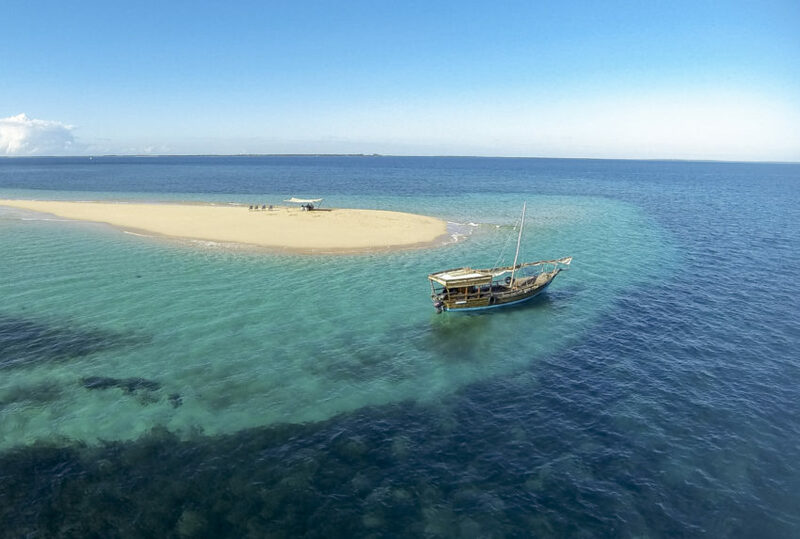 To find out more about Trading Routes Of The Indian Ocean and to arrange your tailor-made trip, get in touch with us today.